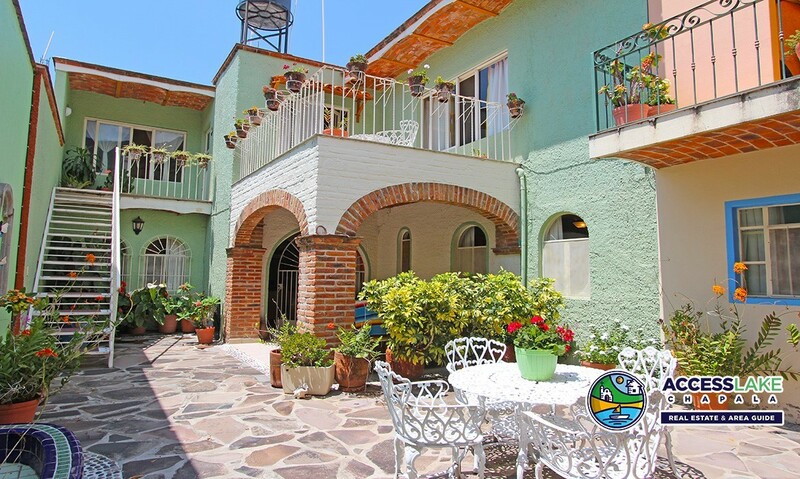 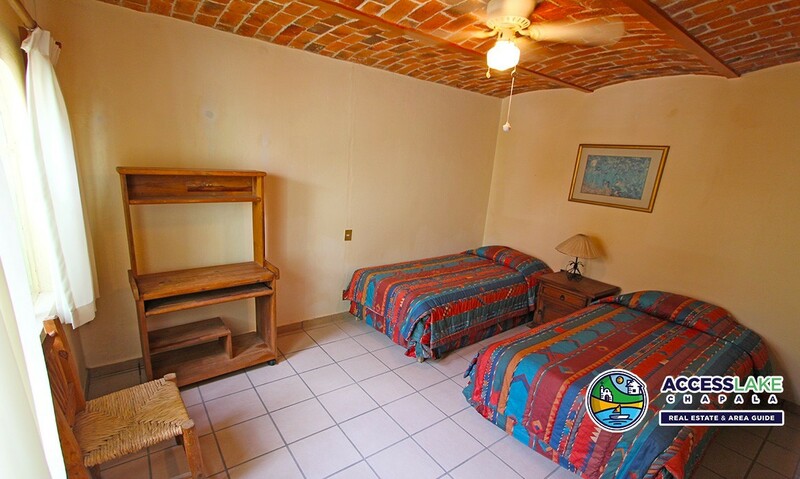 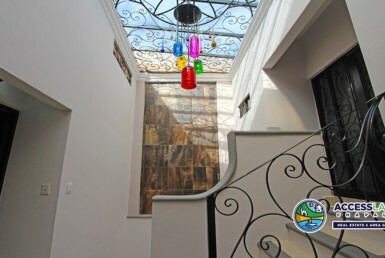 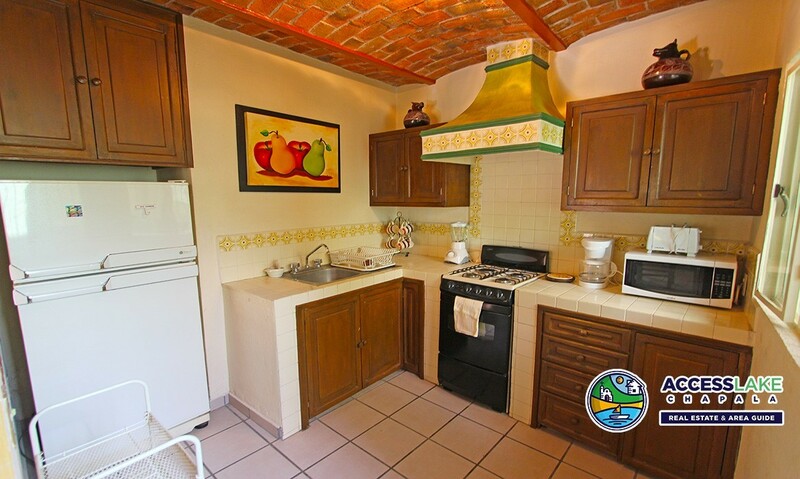 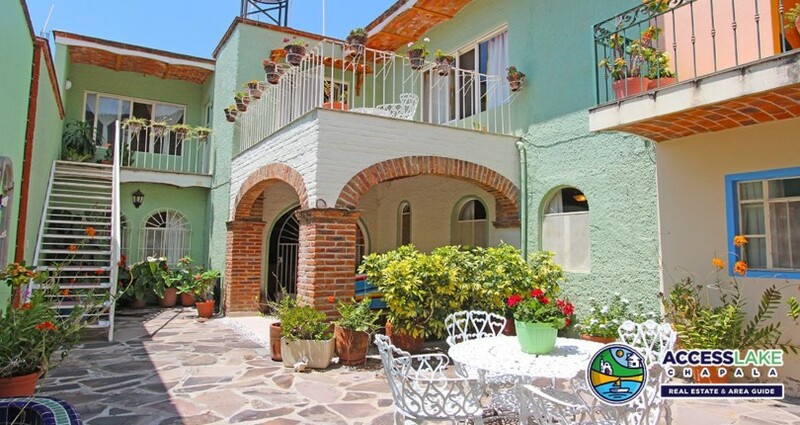 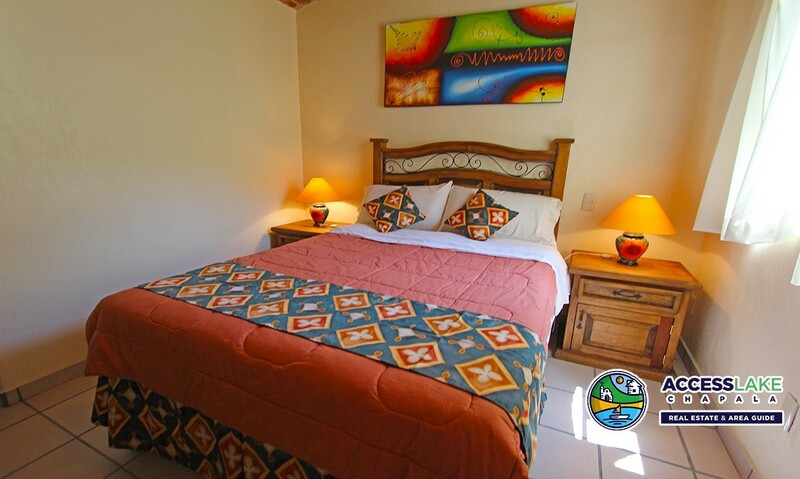 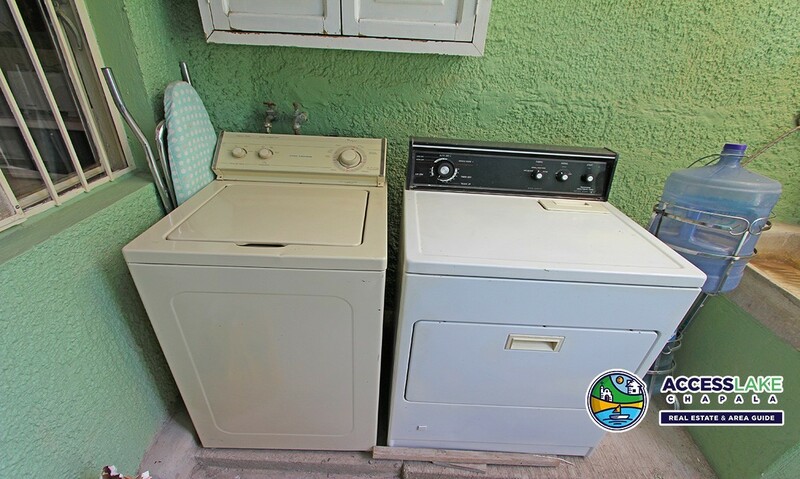 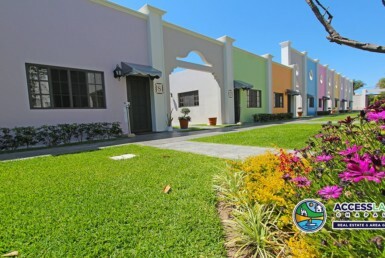 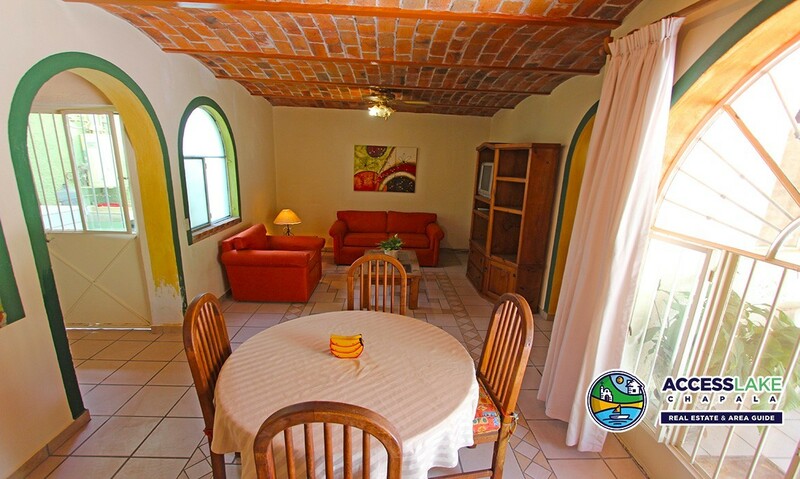 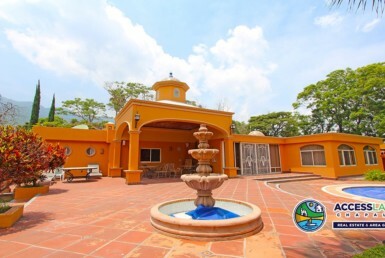 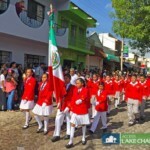 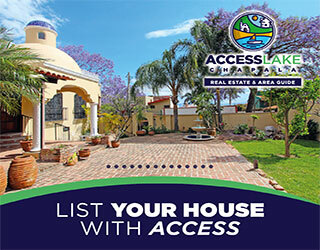 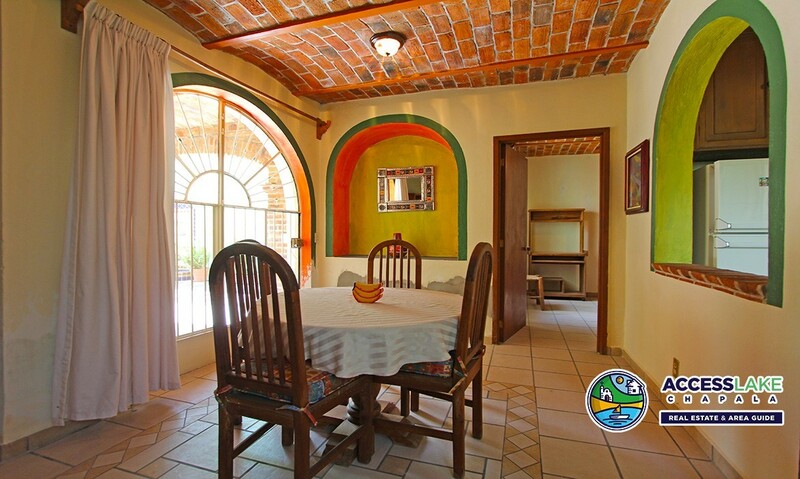 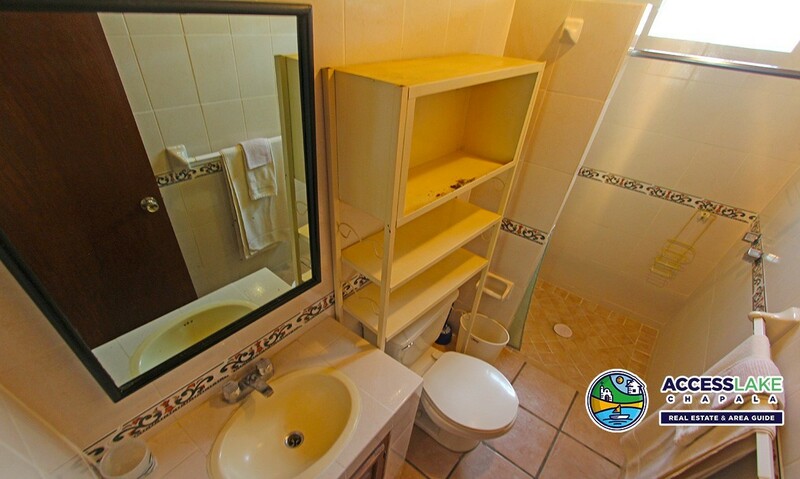 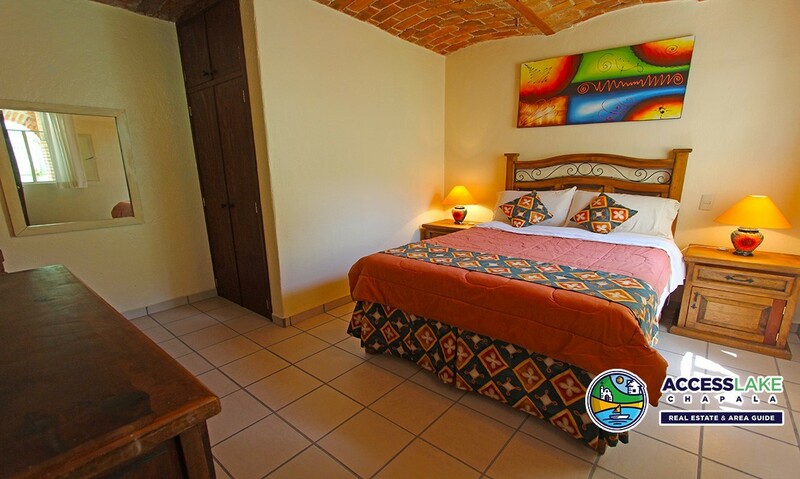 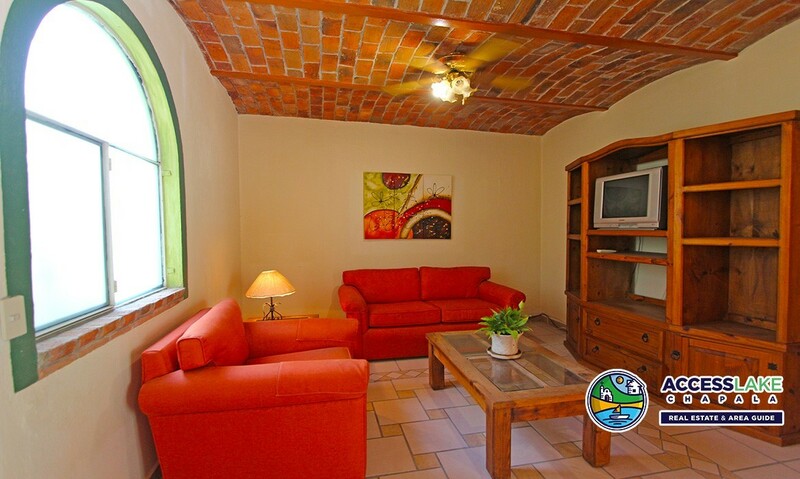 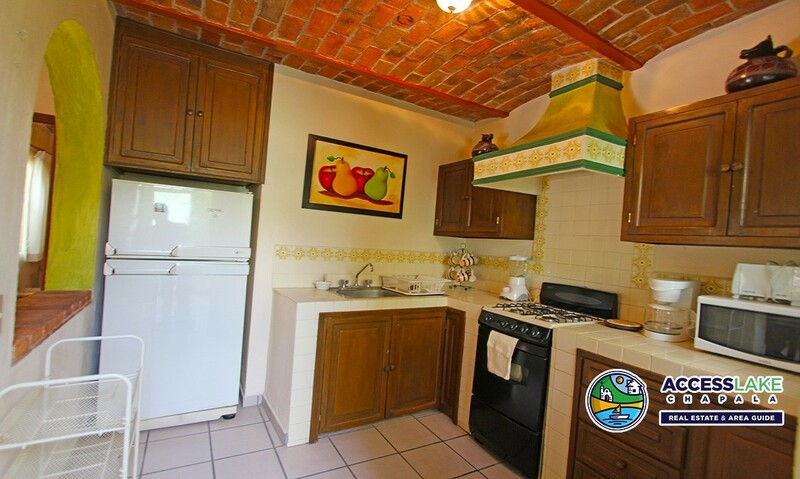 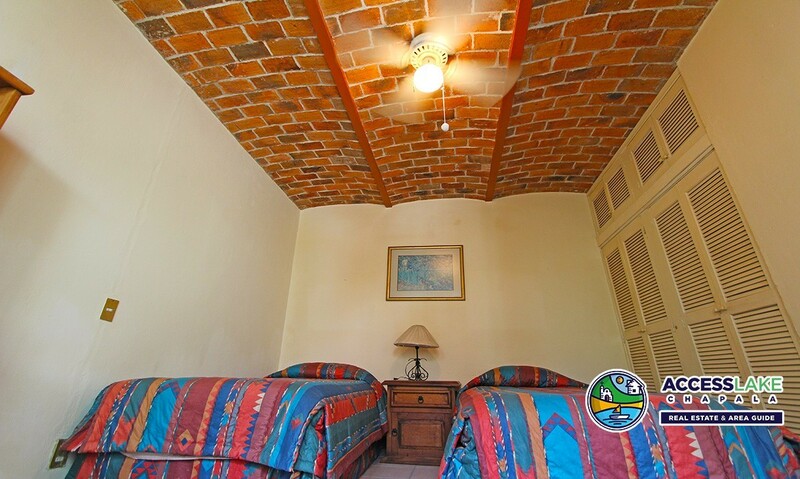 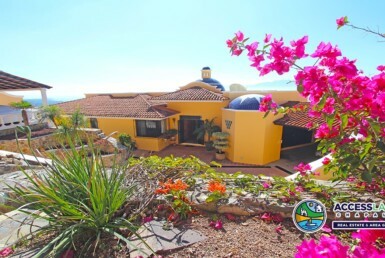 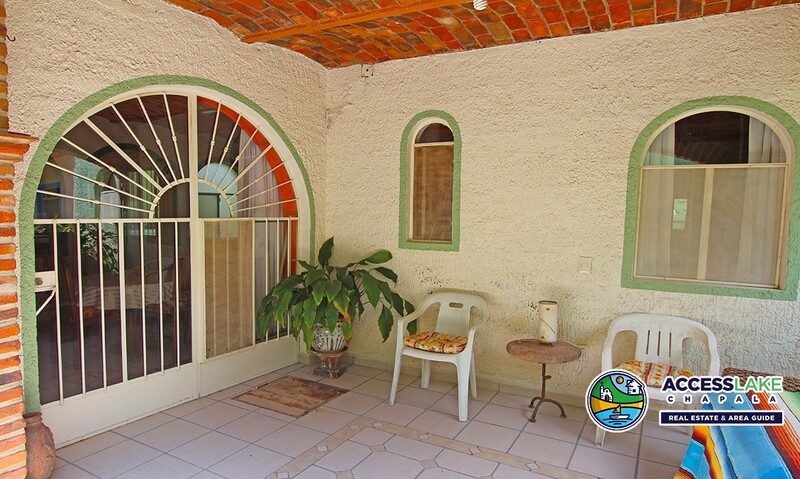 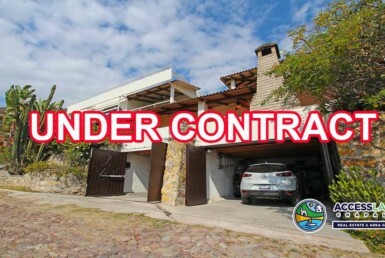 Beautiful apartment located centrally in the heart of downtown Ajijic. 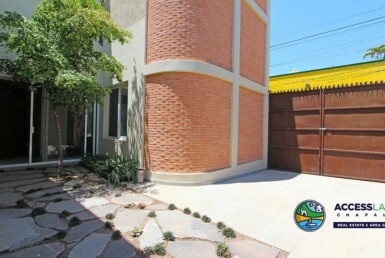 has 2 bedrooms, 1 bathroom, living room, dining room, Laudry area, kitchen and terrace. 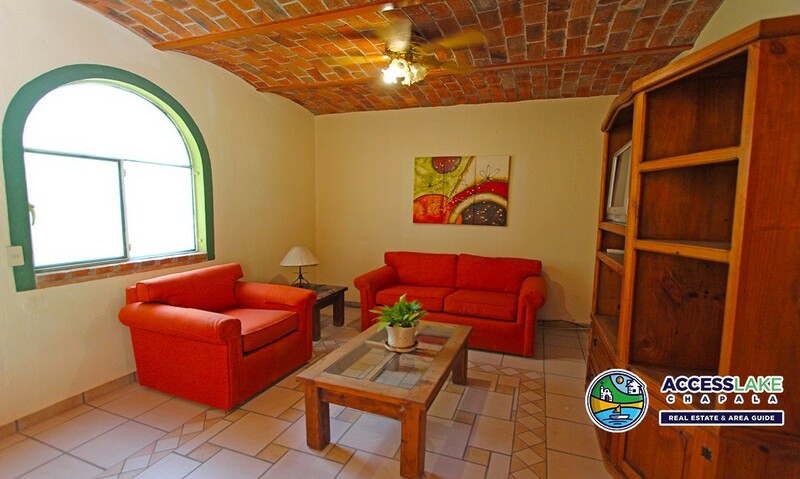 The rental includes: Property tax, Public water and Cable TV.